Moreau News, Vol. 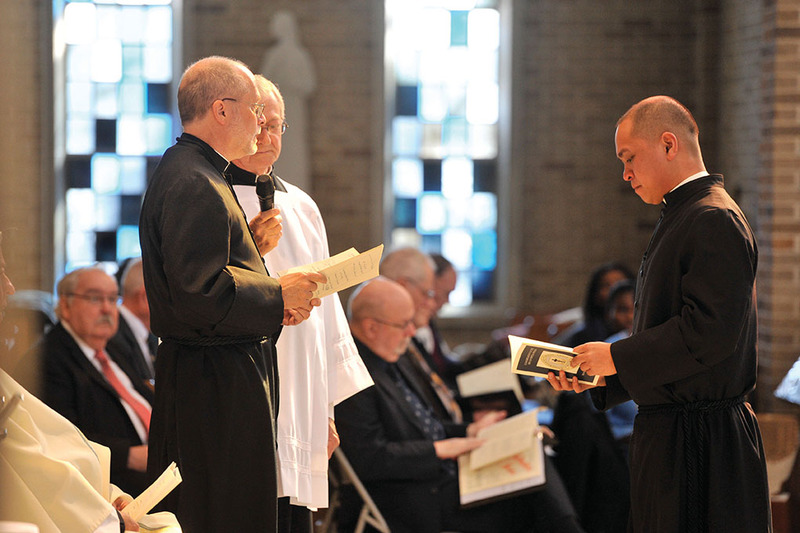 5: Rejoice in the Final Profession of Brother Nich Perez, C.S.C. 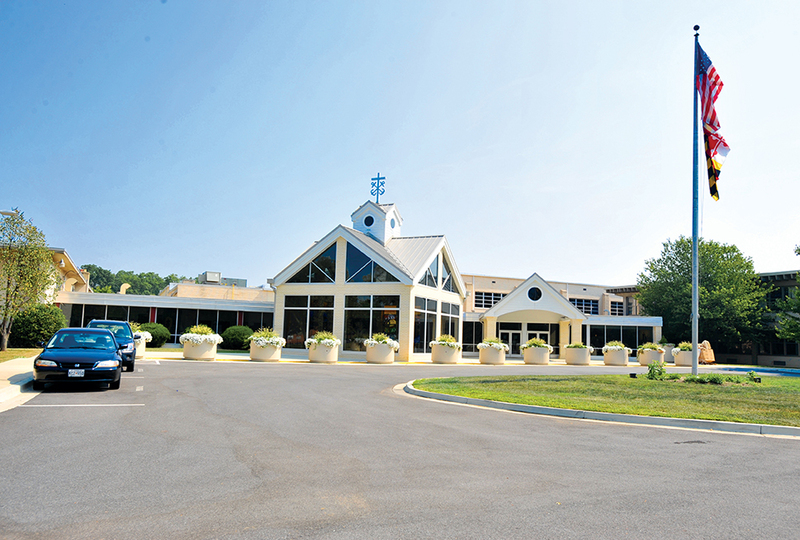 Witness and celebrate the final vows of Bro. Jesus Alonso, CSC. Learn to listen with your heart and your mind – a reflection by Bro. Jonathan Beebe, CSC. 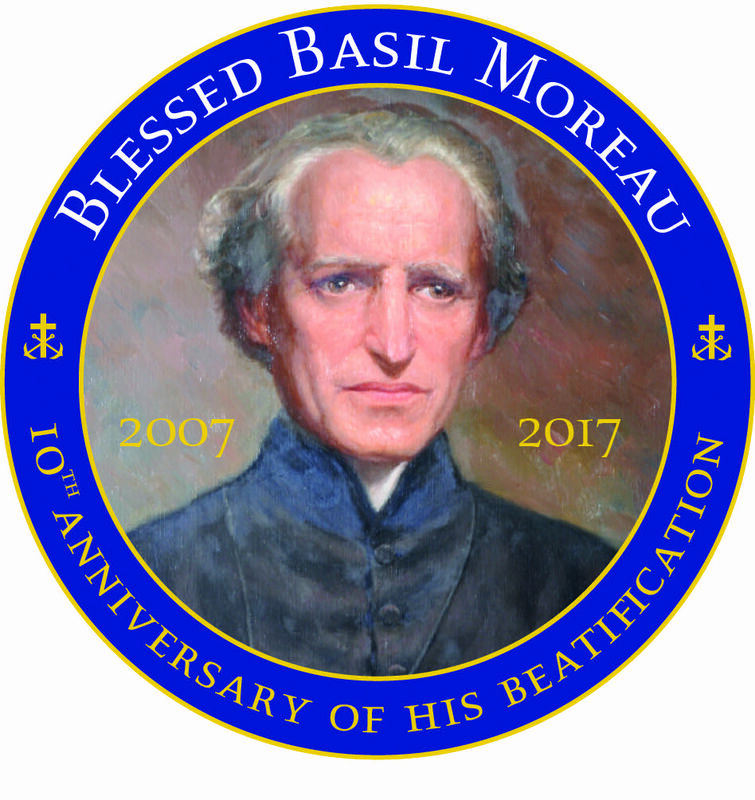 Rejoice in the beatification of our Blessed Basil Anthony Moreau, CSC.